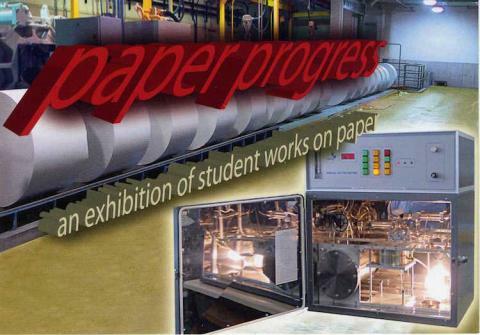 Paper Progress is an exhibit highlighting student works on paper. The Sonoma State University Art Department recently added an exciting new emphasis to their curriculum, Works on Paper. This emphasis includes photography, digital imaging, printmaking, and drawing. Ths works amassed in this exhibit demonstrate the enormous possibilities for new ideas and visual communication incorporating paper as a substrate. This exhibit also displays the Art Department's Studio Art major's tremendous talent and motivation.